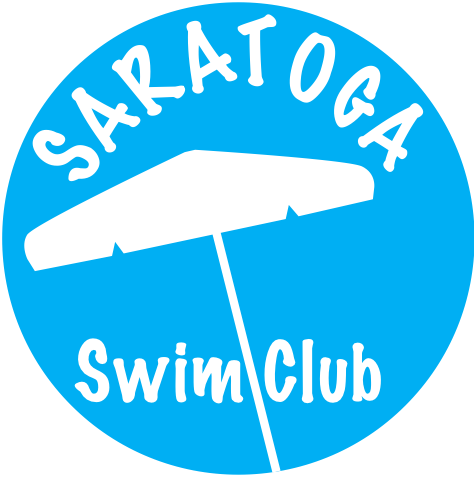 Not sure about whether membership is right for your family? We now offer a two-week trial membership. 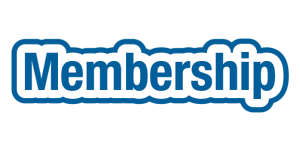 If you decide to join at the end of your trial membership, the full amount will be applied toward your 2019 membership dues!